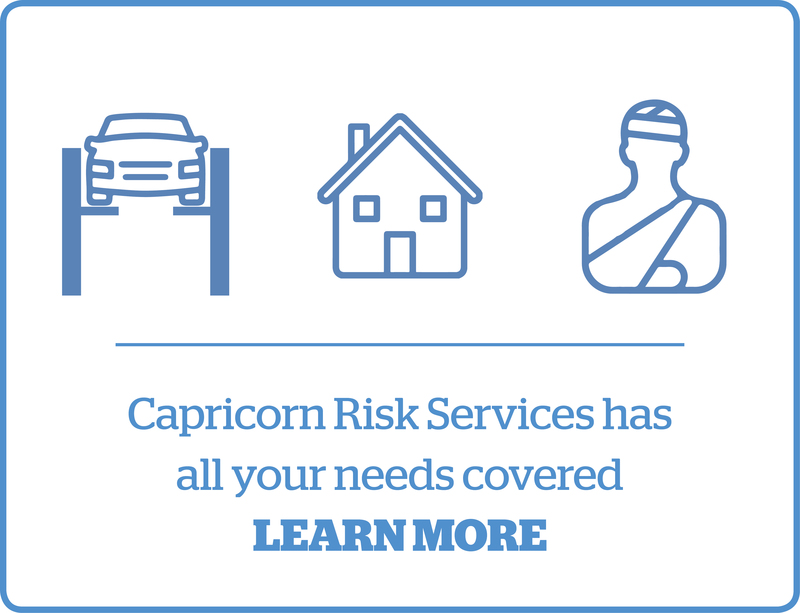 At Capricorn, we're a member based organisation which proudly supports businesses in the automotive industry. 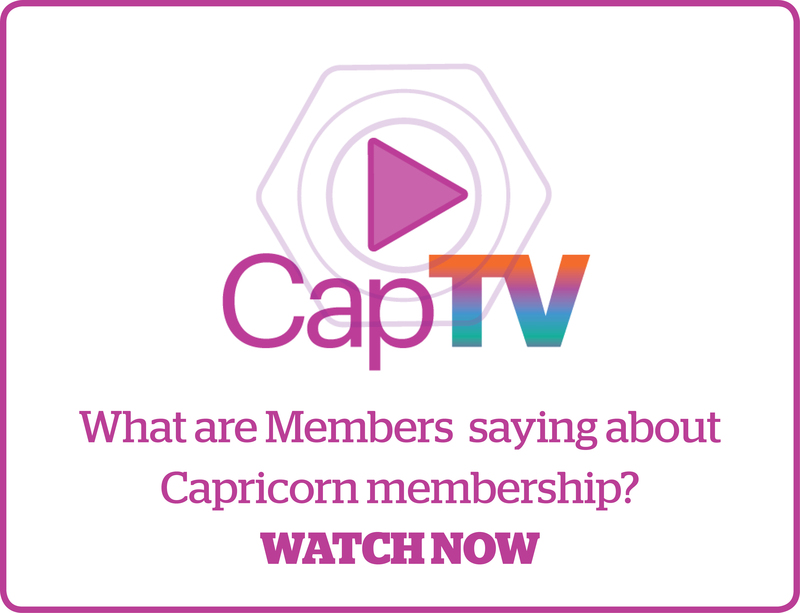 By choosing Capricorn, you can enjoy instant credit, a range of member benefits and earn valuable reward points. With our extensive network of tried and tested Preferred Suppliers we can replace the hassle of all your existing supplier statements with the convenience of one very simple monthly bill. Our approach helps everyone in the motor industry to run and grow their business, all while saving time and stress. With one of the most generous reward programs in Australasia, you'll also earn valuable points on every dollar you spend as a Capricorn Member on eligible purchases.